Wales Protects A Child Right To Play - Why Doesn't The Rest Of The UK? Wales Protects A Child Right To Play – So Why Doesn’t The Rest Of The UK? Whether you prefer dominoes or hide and seek, the right to play is a fundamental part of our rights as a child. So why is it that it’s only protected by law in Wales? Annissa Warsame argues that England, Scotland and Northern Ireland should follow suit. 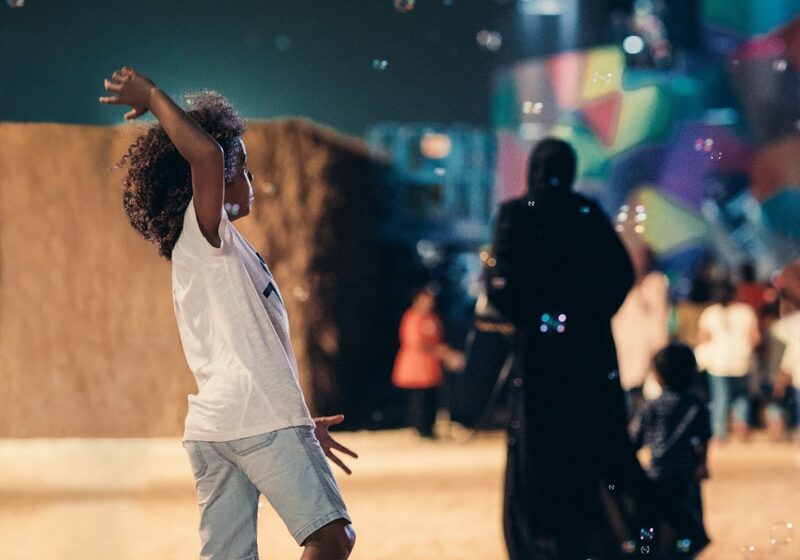 The right to play, or, to give it its formal name, Article 31 of the UN Convention on the Rights of the Child, is essentially a recognition of the importance of play. And this protection is part of Welsh domestic law. 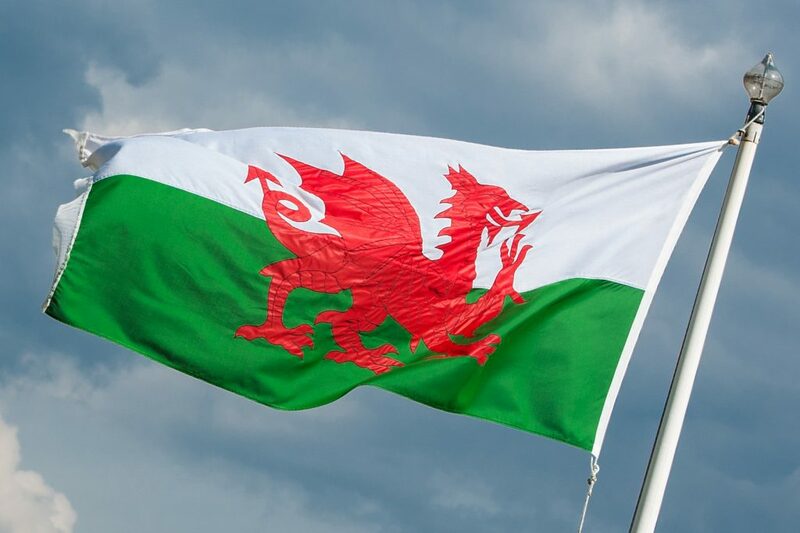 Wales has a strong history of protecting child rights, and in 2004 the Welsh government formally adopted the Convention on the Rights of the Child as a basis for policy making for children and young people. Previously, while the UK as a whole is signed up to the convention, it wasn’t actually part of our law. In 2011, this framework was strengthened by the Rights of Children and Young Persons (Wales) Measure, which received cross-party support when it was passed by the Welsh Assembly. In real terms, this basically means that local authorities in Wales have a duty to consider children’s right to play when carrying out a number of public functions, including urban planning and housing policy. Local authorities are issued with statutory guidelines, and have a duty to ensure that there are “sufficient play opportunities for children in their areas”. Why Is The Right to Play So Important? The right to play is about simple things – but things that are disappearing. Playgrounds, for example, have been closing at an unprecedented rate in recent years as local authorities move to cut costs. In April 2017, a Freedom of Information request by the Association of Play Industries found that, between 2014 and 2016, local authorities in England closed 214 children’s playground. A further 234 playgrounds were also earmarked for closure. If the right to play was protected by law in England, these closures might not happen. At the very least, they could be contested by a legal framework. In the age of austerity, with hundreds of playgrounds closing in England, Scotland and Northern Ireland, for a working-class child wishing to exercise their right to play during the holidays, life has become more difficult. With no playgrounds to play in, a child’s physical and mental health can plummet. Finding suitable play areas in cities then becomes an expensive burden for the parent, or a dangerous pursuit as children resort to playing on the streets. It’s a movement that’s gaining momentum. 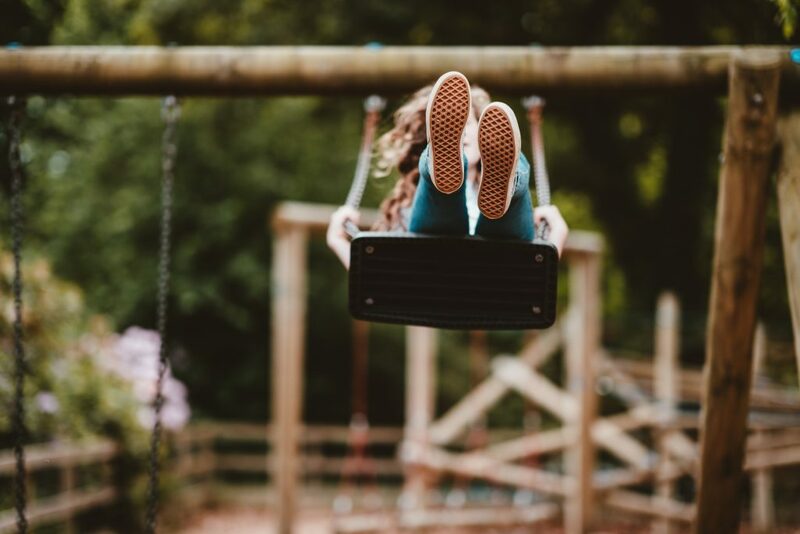 Earlier this month, in an interview with the Observer, the Children’s Commissioner for England, Anne Longfield, called for action to restore the importance of play. Anne called on the government to overhaul play areas and parks, in order to improve cardiovascular health and mental health in children, as well as tackle childhood obesity. The idea that play helps improve mental and physical health, which are both human rights issues in themselves, is also well supporting. Speaking to RightsInfo, Ryan McShane, a member of the Scottish Youth Parliament, explained that participation in play was “vital”. The ‘No Ball Games’ era has undeniably reduced community participation in sports. Young people in Glasgow’s East End, for example are statistically more likely to be involved in anti-social behaviour. After all, play isn’t just about play, it’s about our basic rights, and brings benefits for the whole community. It’s about time England, Scotland, and Northern Ireland took the plunge too, and made play a legal protection for us all. Annissa Warsame is a student and journalist at the University of Exeter reading History and Politics. She is Editor-in-Chief of Cornwall's only student paper, The Falmouth Anchor. Annissa has also worked at Shine a Light, openDemocracy's investigative journalism section and is interested in pursuing a career in this field. View all posts by Annissa Warsame.